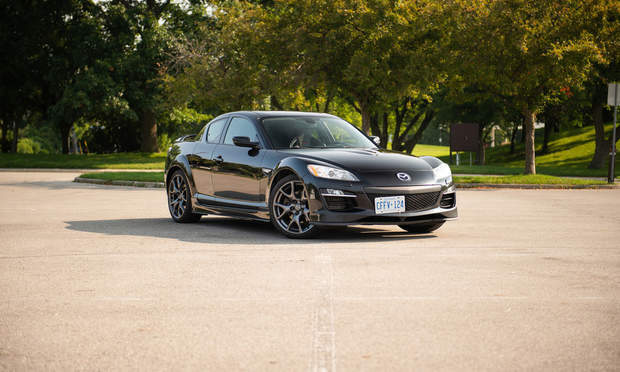 Nice car - always fun to drive a Mazda. The vehicle ran perfectly. Convenient pick up and drop off right in front of his house using a lock box for the key. I rented this vehicle for the snow tires as I was north of Toronto and had some snow covered streets. As always, it was great to rent Tamara's car. Easy and clean. Easy to communicate host. Accessible place to pick car. Will rent again. Another excellent trip from her Mazda. I always feel valued as a repeat customer. Won’t look anywhere else. 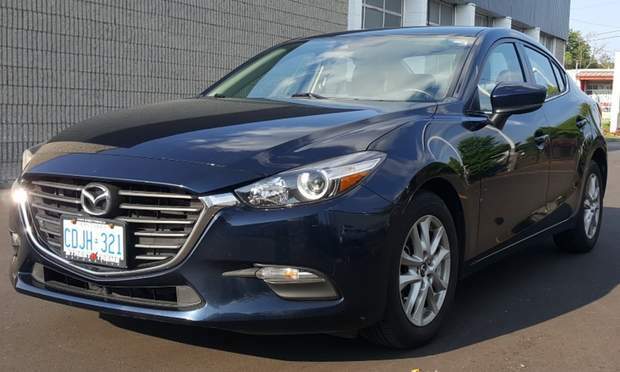 Second time using Advil’s Mazda and the experience was just as tip quality. Accommodating and quick to respond! 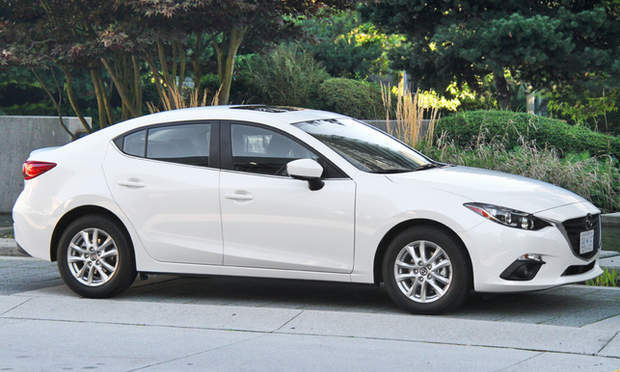 I rented Adil’s Mazda 3 for 3 weeks and it was great! He was super helpful with dates and pick up. I ended up renting another car for 2 more weeks! Went on a cottage getaway for the weekend and Pavan’s Mazda 3 was the perfect car for the job. Very quick to respond pickup and drop off was a breeze. Yifan quickly resolves any challenge during trips. Great guy. Thanks for making the day easier. I appreciate the flexibility and convenience. 3rd car rented from Adil. Very easy to communicate with and is flexible. Thanks for always making Turo a great venue to rent cars! Alex is a phenomenal individual! The vehicle is great, runs smoothly, no issues, great on fuel! I highly recommend renting this car! You won’t be disappointed! Ankur and his wife were very nice and the car was in good shape. I'd rent with them again in the future. Thanks for all. Pavanc was very accommodating with the pickup and return. The car was in good shape and worked out very well for our needs. Communication was quick and we really appreciated the flexibility with the pickup location. Highly recommended. 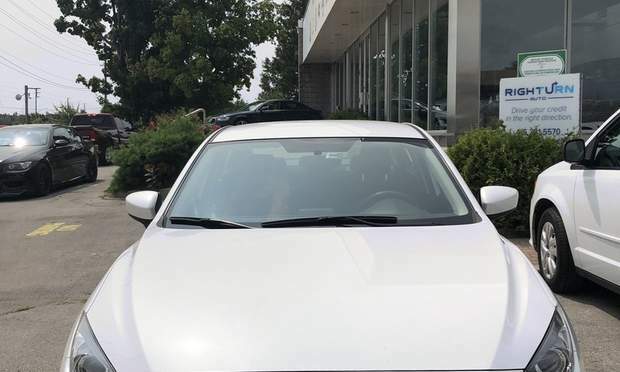 I’m a first-time Turo user and Adil made it a great experience! I highly recommend using him and his car. Adil explained how the service worked and was flexible about timing. Thank you for a great experience! As a first time Turo user, Adil did a fantastic job of explaining the process from pick-up to drop-off. 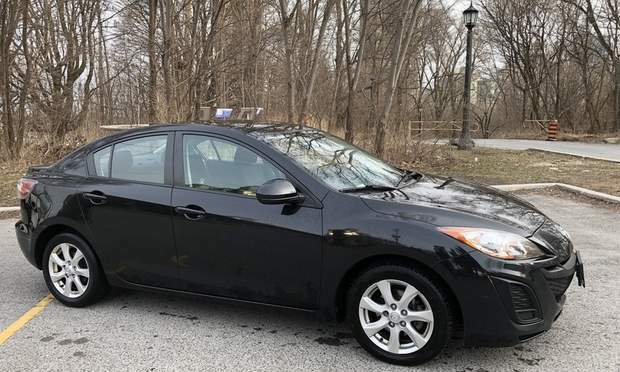 I rented his Mazda3 due to its space, and I was as able to transport a set of winter tires I needed back home. The car started every time during the cold and I still was able to successfully run my errands and get to work as well. I highly recommend renting from Adil if you’re a first time Turo user. I will likely rent from him again in the future. Thanks Adil! 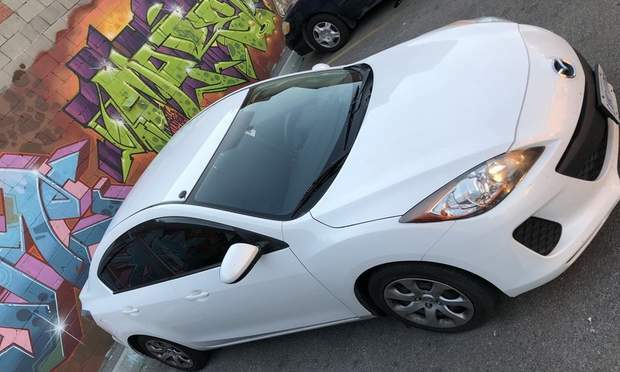 My second time renting her Mazda 3. Such a nice car and amazing owner. Easy communication and very transparent. As always, highly recommended! Great experience. Geres is very nice, was flexible and understanding. I had to extend my trip by a day late minute and with seemless communication, it was easy. Brand new 2019 car. I strongly recommend. Would definitely deal with again! Quick response rate, super nice and chill. The car was a good and easy drive ! Very easy check in and great communication. Would absolutely rent from Yifan again. Renting from Tamara is great as always. Highly recommend. Adil was extremely accommodating and was excellent at communication. The pickup and drop off was seamless. The car was in amazing condition, very clean. I will definitely be taking future trips! Decent car. Yifan's automated pick-up and return was very good. Convenience in terms of pickup and drop location. Just besides subway station. It was a smooth ride !!! The pick up and drop was convenient!! Tamara was very helpful and accomodated me last minute .. Only thing could have been better was the kms !! 200k was too less if I am renting for a day !! If I rented from enterprise or any other company I wouldn't be paying additional for extra kms.. But overall I was very much happy with the service !! 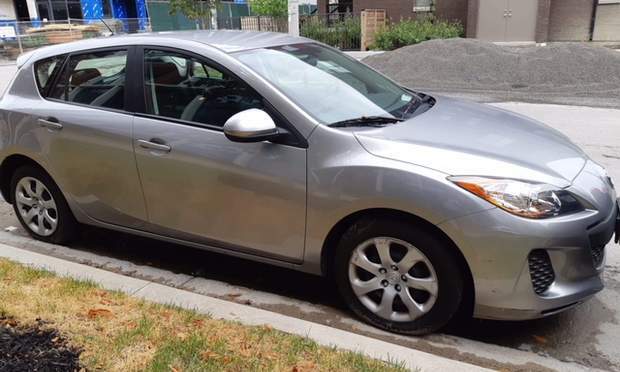 Tamara is very friendly, responsive and flexible, the car is in excellent condition, will definitely recommend. Amazing car no problems at all, runs very smooth. Very good host as well. Great first experience with Turo thanks to Pavan. Adil car was easy to pick up & drop off. Used it to do errands around the city! Fast communication. Satya was excellent to work with and made our pick-up and drop-off very convenient for our trip in Toronto. This car was absolutely beautiful to drive and was extremely clean. The car was great on gas, peppy on the highway and nimble in the city. 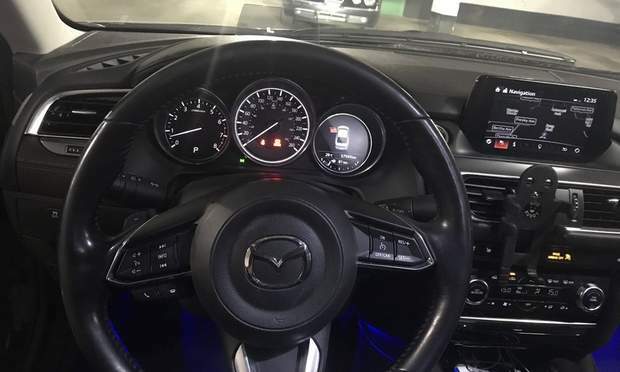 In particular the heated seats, heated steering wheel and iPhone connection made the trip that much more enjoyable. Looking forward to renting with Satya again, thanks!!! A. J.’s Mazda was great! Car was prepped for winter driving, and was in a great shape. Would definitely rent again. 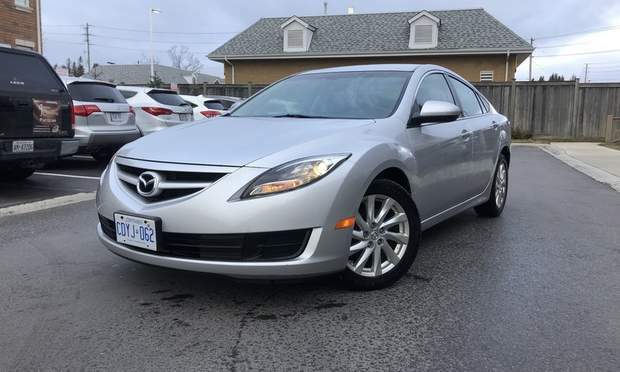 I rented a Mazda 6 from Alex for a week. the car run great, had a minor issue with a brake but still a great experience. Will definitely rent again soon..
Tamara was very quick and helpful with getting me set up to rent the car. 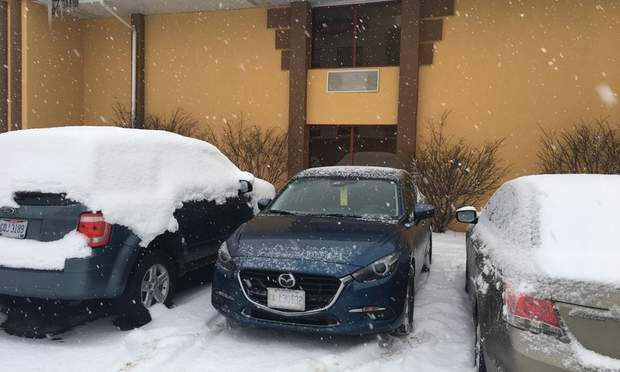 The Mazda was clean and enjoyable to drive even on lots of snow (the snow tires were great)! Would definitely rent again. Thanks Tamara!! Had an amazing first Turo experience thanks to Jesse. Rented his car for four months. 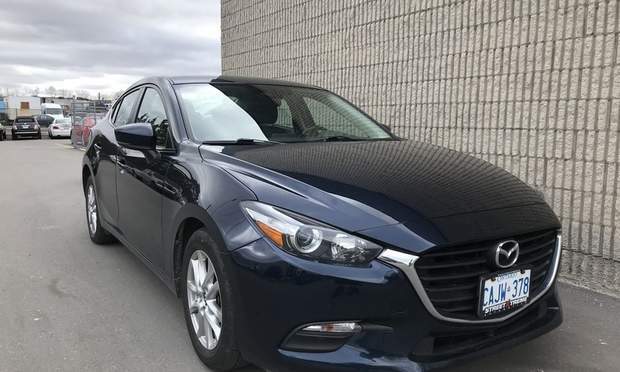 It did have an issue during that time but Jesse was super accommodating and quick to provide me with one of his other cars while having the Mazda checked and repaired. Would definitely recommend renting a car from Jesse. Excellent car to drive and I recommend renting from Cameron. Good communication. This was a great experience and I would definitely use Adil’s services again in the future. Very nice guy. Everything went perfect. Very smooth process with Yifan. Adil is always so accommodating and responsive. Would recommend to anyone downtown. Totally stellar and flexible guy that was super accomodating. Brilliant. First time using Turo! AJ made it effortless. Great clean car to drive, had no concerns at all. He made the pickup and drop off so easy. Would highly recommend and rent again! I rented Jessie's car for more than a month while getting my Canadian driving license. Jesse has been extremely flexible, the car was in pristine conditions. I would definitely recommend to rent from Jesse! It was a fantastic experience. 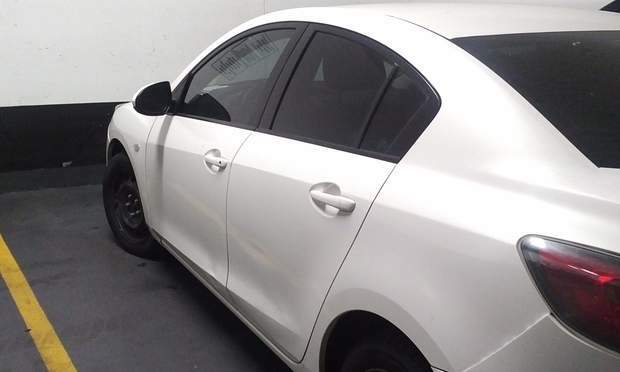 The car is confortable and worked very well. I would rent it again without doubt. Great service and car is amazing on gas. I will rent again. Everything was perfect. Car was tidy, in great condition and with a full tank. Tamara is a pleasure to deal with. Will rent again! Tamara was very accomodating and she was very kind to change her plans to meet me. I will be happy to rent her car again. Great car, nice acceleration but didn't use alot of fuel. GPS was a little tricky to figure out at first, but handy to have when I did. Satya was very accommodating, as we changed the drop off point for the car, as well as the pick up location. He responded to my messages right away and was happy to help. 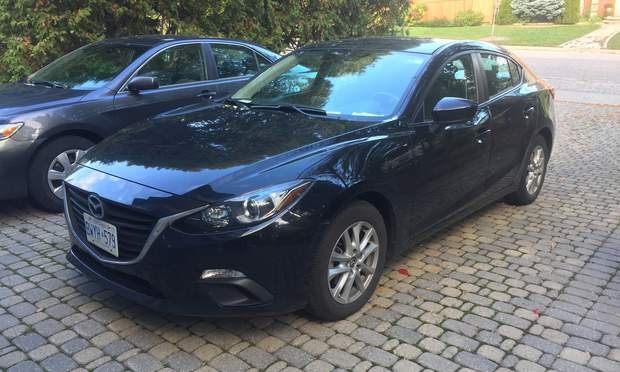 I'd recommend Satya and his Mazda 3 to anyone. Great car and a great guy. Would definitely rent again! Jesse is a nice guy,the car was in a good condition ,everything was felxible .I definitely recommend renting this car. AJ was super flexible for the pickup and return, his car is great, I’ll definitely rent his car for my next trip !! Jesse was very helpful, easy communication and the car ran like a charm! I had a long commute and felt very comfortable driving in winter roads. Would definitely recommend renting from Jesse!!! Very nice, smooth and decent car. I highly recommend everyone to rent Naman's car. A.J. 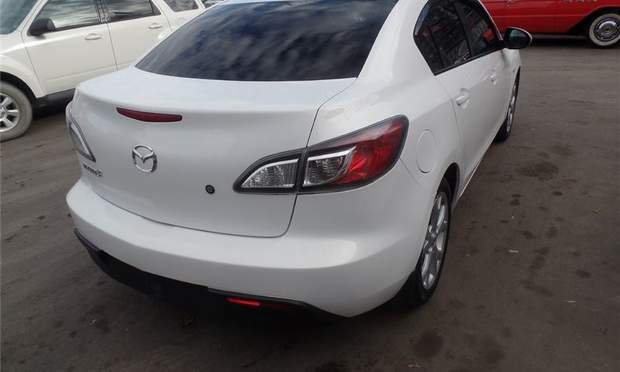 's Mazda was a fantastic ride that was easy to drive, great on gas, and perfect for city diving. A.J. was super friendly and great at keeping in touch before my trip and the pickup, and the convenient downtown location was accessible and ideal. I would absolutely rent from A.J. again !! Excellent car, clean and easy to rent. It's the second time I rent one of Tamara's cars and definitely not the last! Everything went well. Tamara's car is great on gas and very well maintained. Tamara is helpful and friendly. I highly recommend rent from her. AJ was very flexible and easy to rent from! The car drives well - 10/10 would rent again. Probably the best rental I've had with Turo. Tamara made things super easy from pickup to return. Car was super clean, basically felt like I was driving a brand new car. Drive was also very smooth with no issues, car is great on gas which is a plus! Will definitely be renting from Tamara again. Had a great trip with this car. The car is really nice to drive, good on gas. I was at Toronto and took it to Niagara falls and it drove like butter.